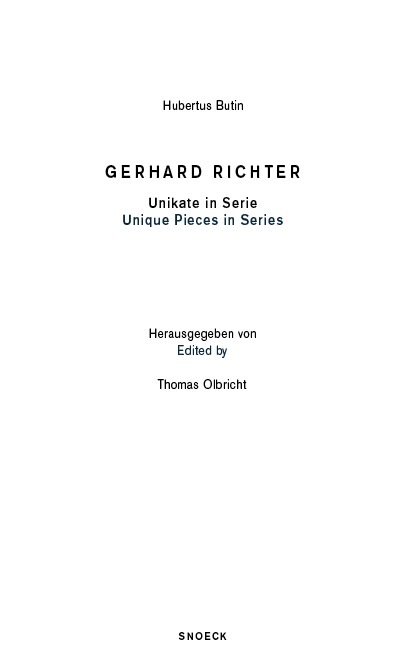 At first glance, the phrase »unique pieces in series« seems to be a contradiction in terms. 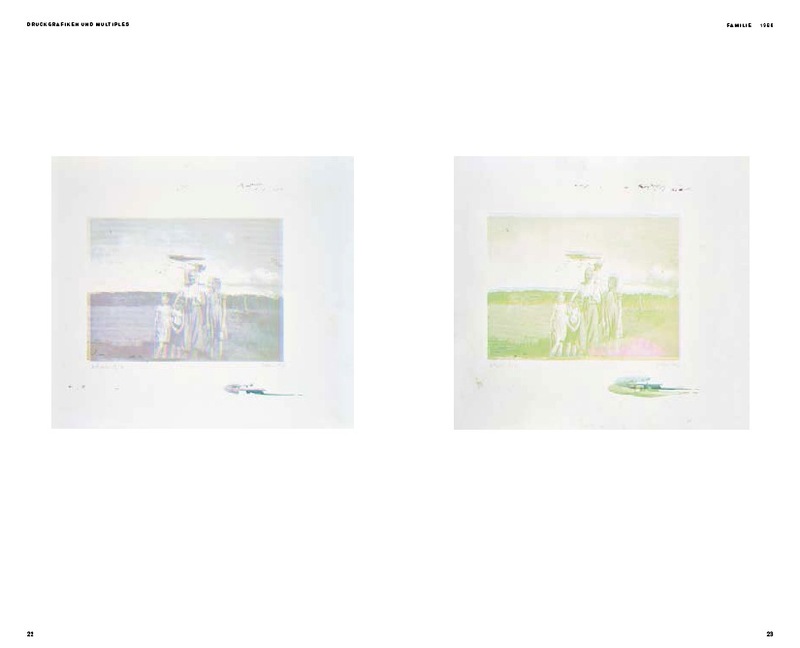 How can something that supposedly exists only once be present several times? 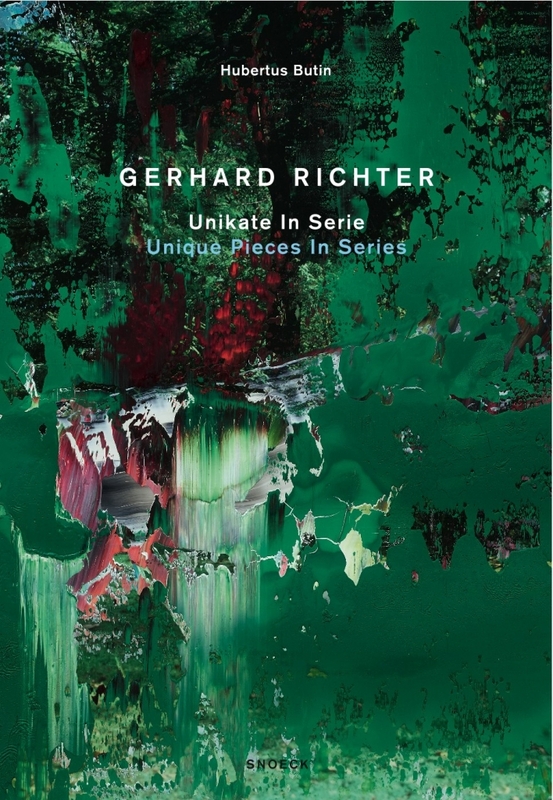 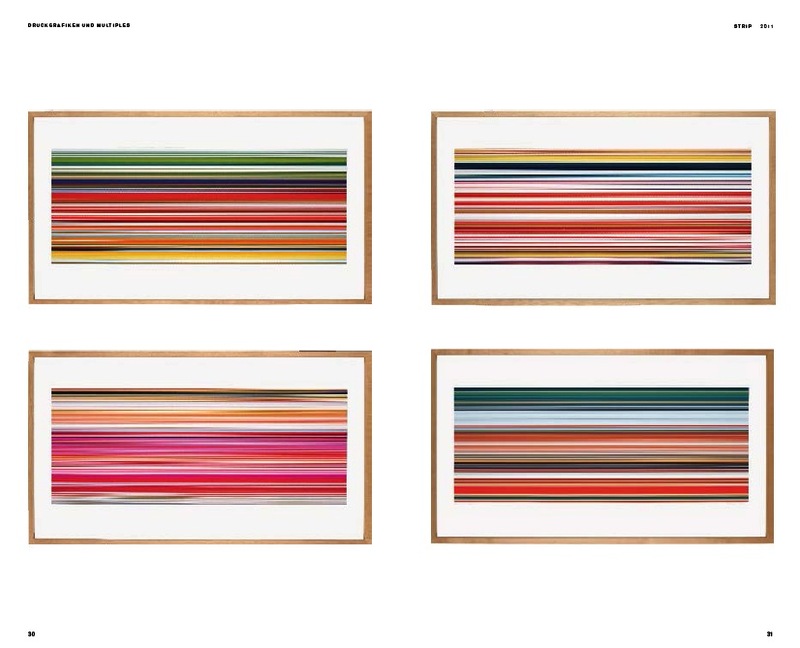 Yet, some of Gerhard Richter's editions embody this particular principle of uniqueness in series. 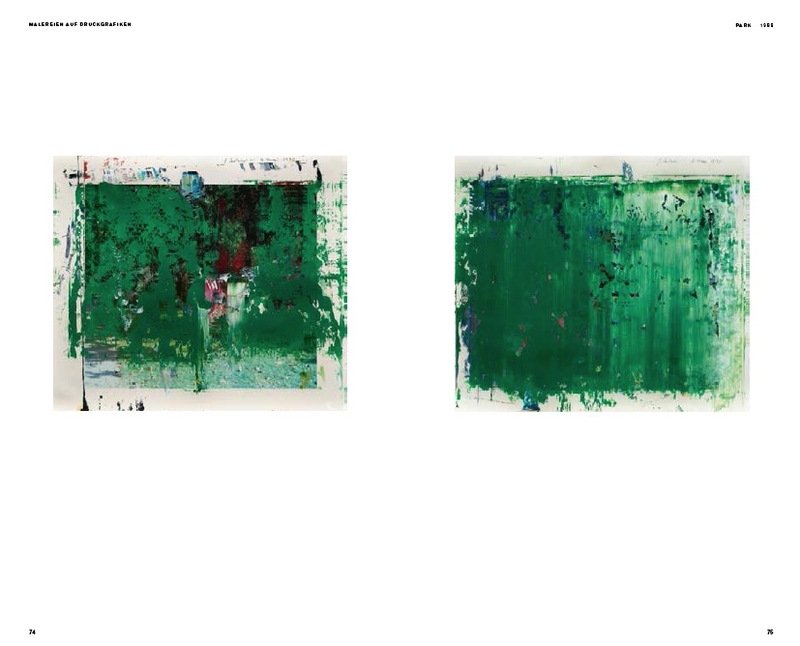 In painting editions, photographic works, prints, drawings and multiples, Richter developed a way of varying individual pieces within their respective identical production method. 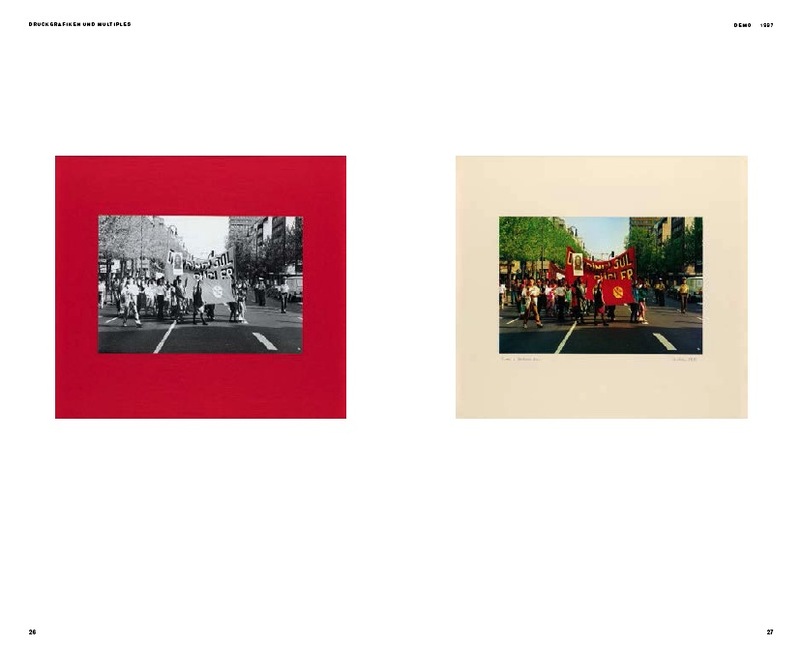 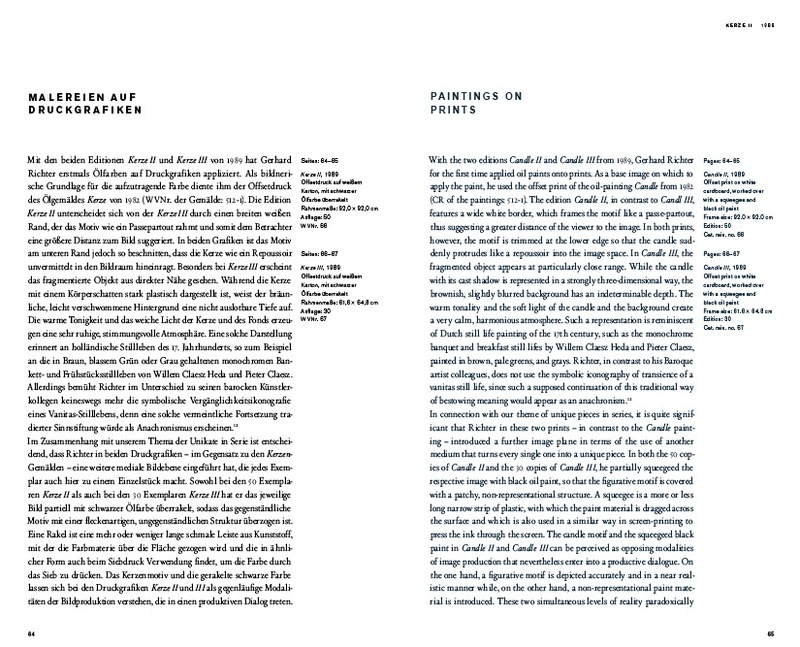 An entire edition thus consists of unique variants that are deliberately different. 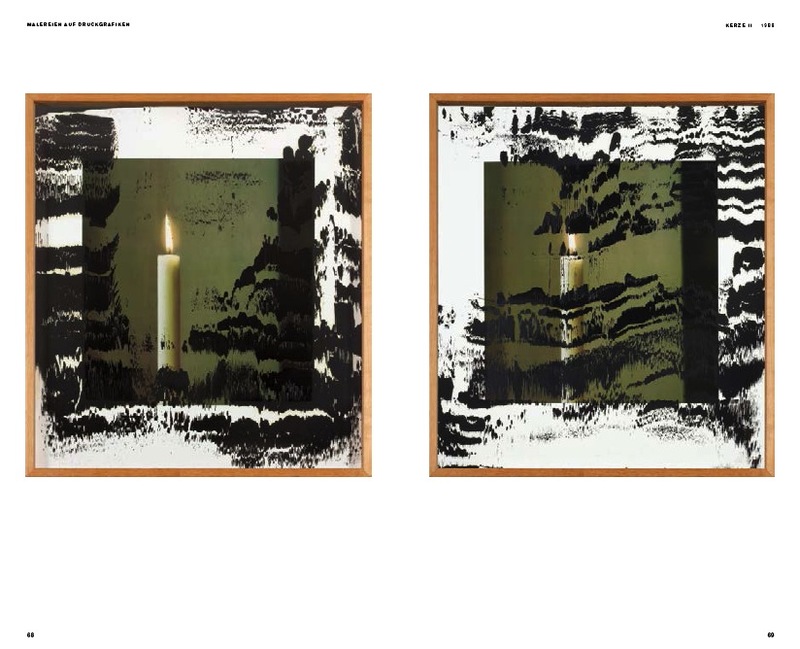 There is probably no other artist who applied this creative concept in such a fascinatingly diverse way as a fundamental method within their art. 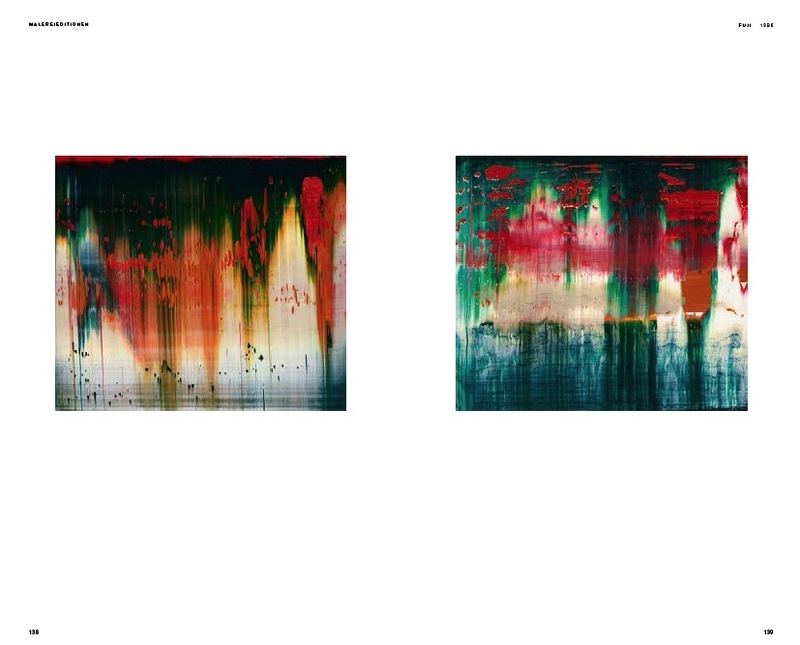 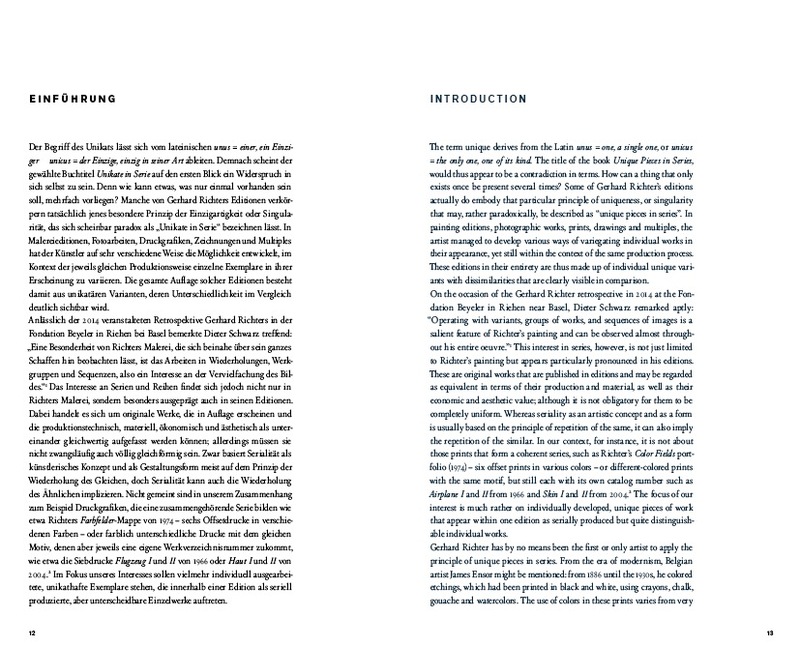 The book will be published on April 7, 2017 on the occasion of the exhibition »Gerhard Richter. 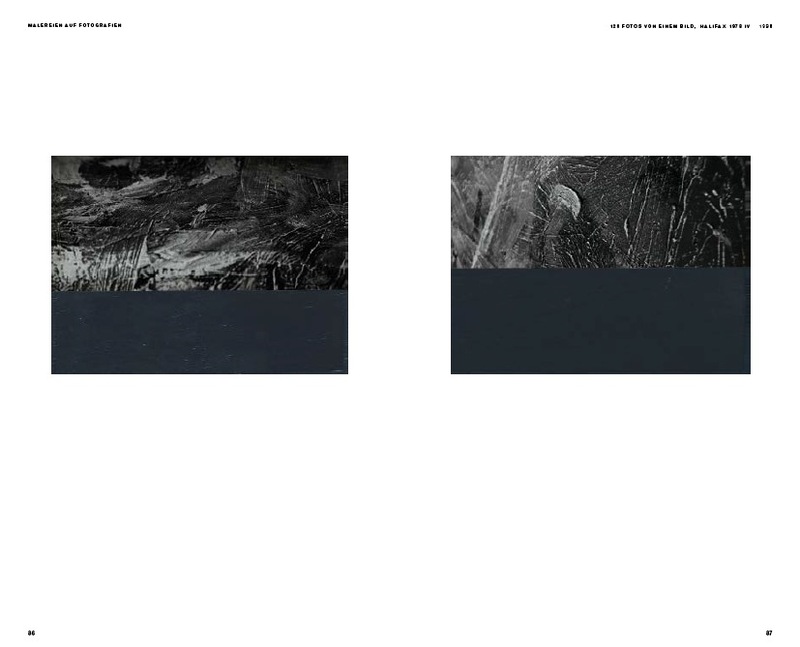 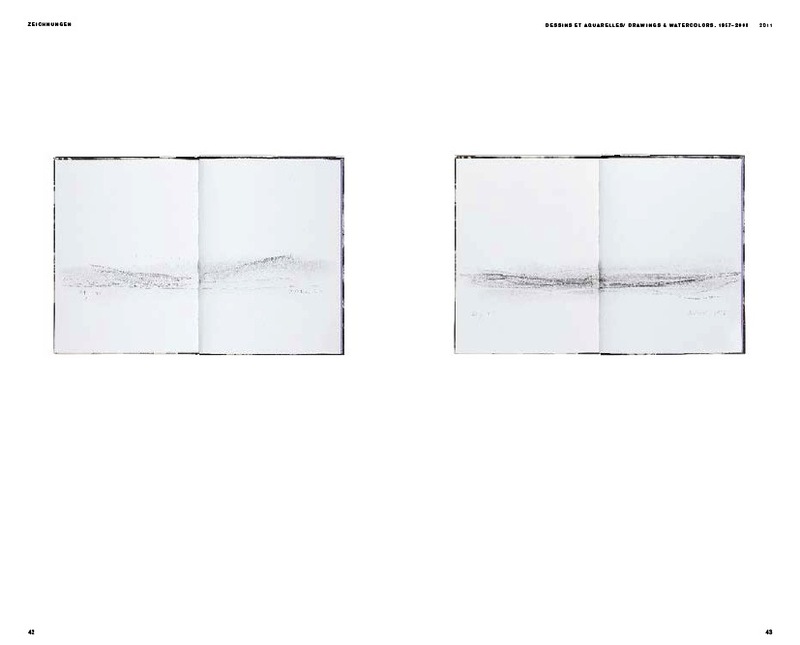 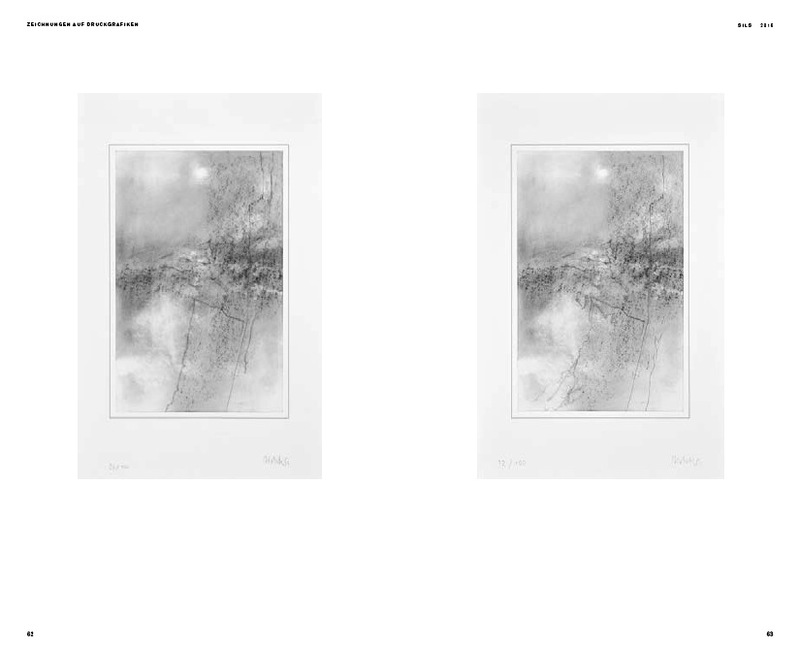 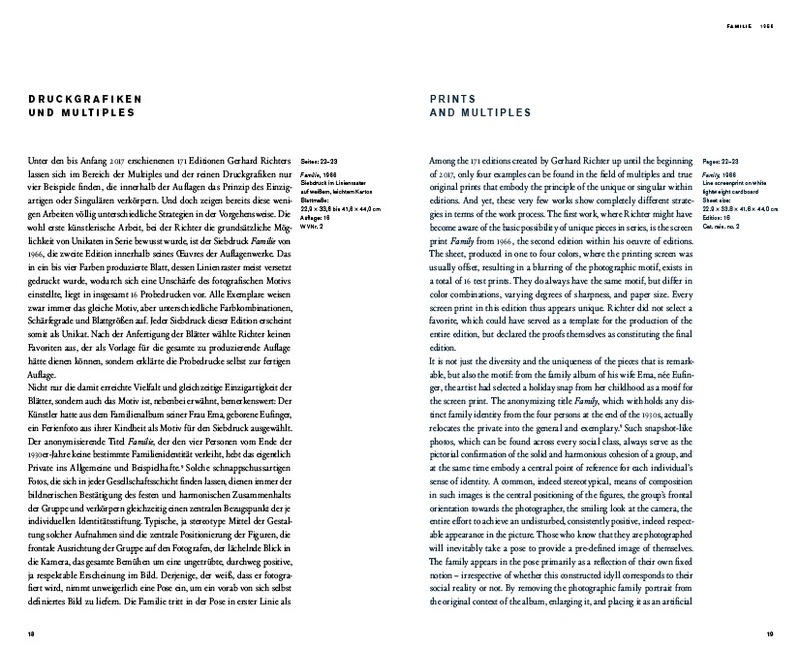 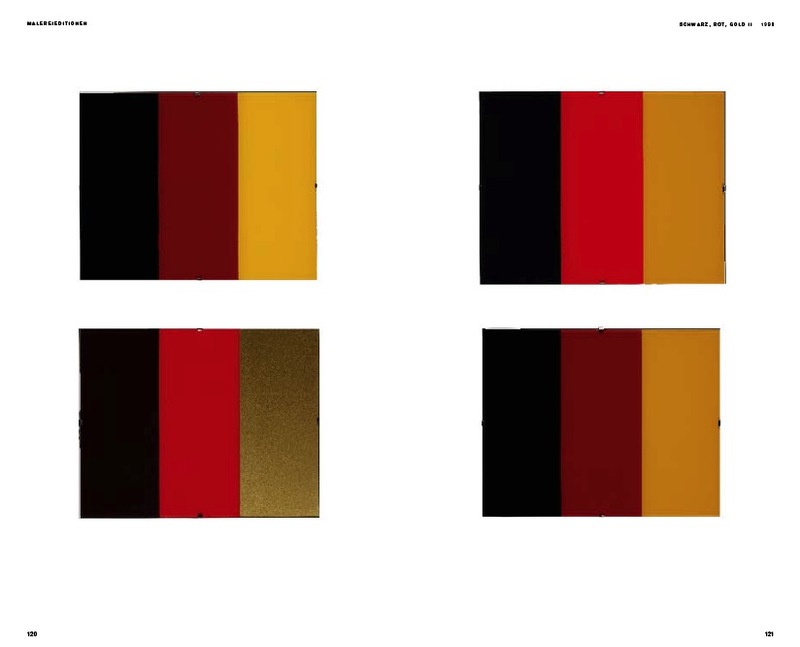 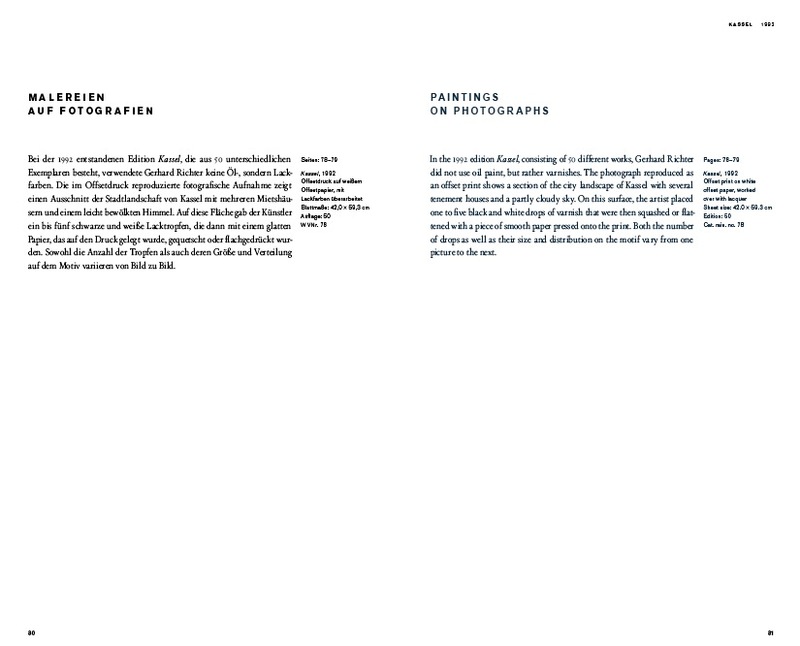 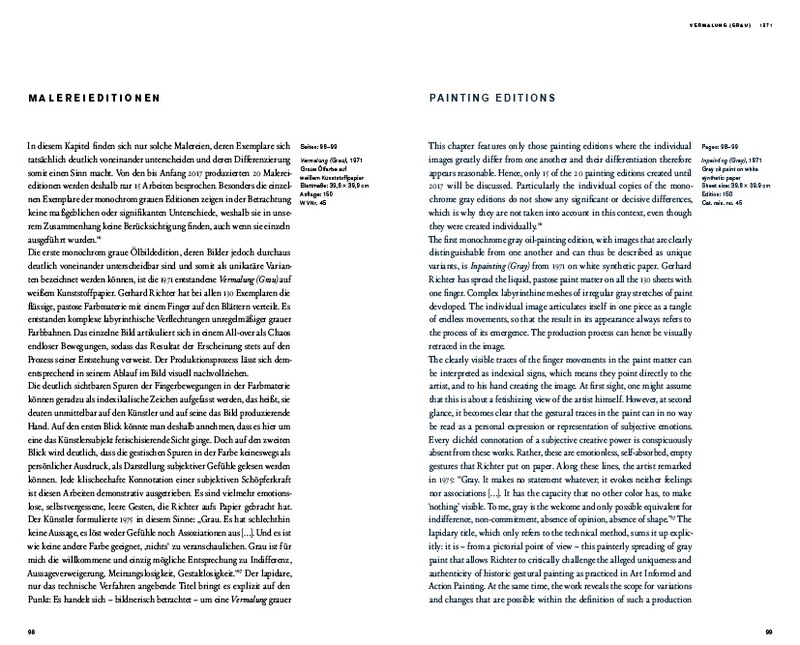 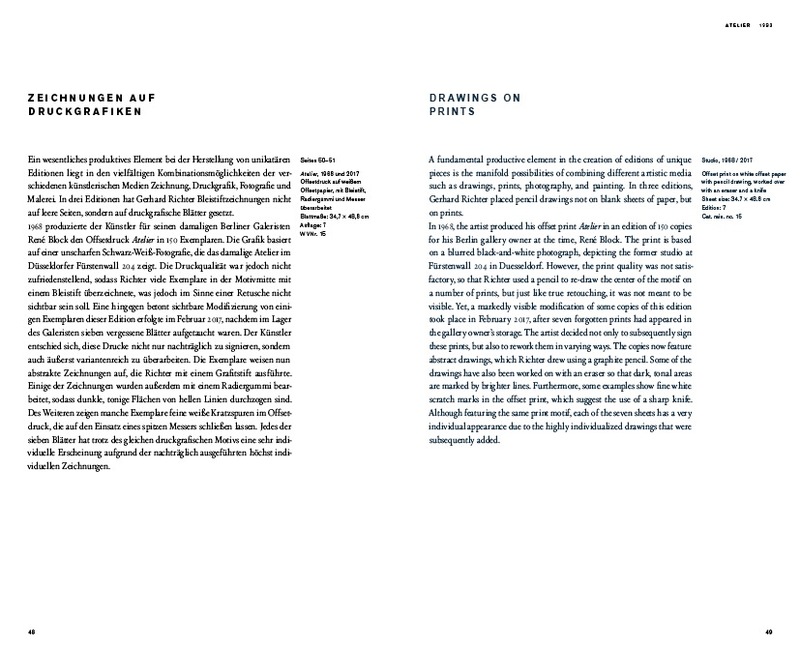 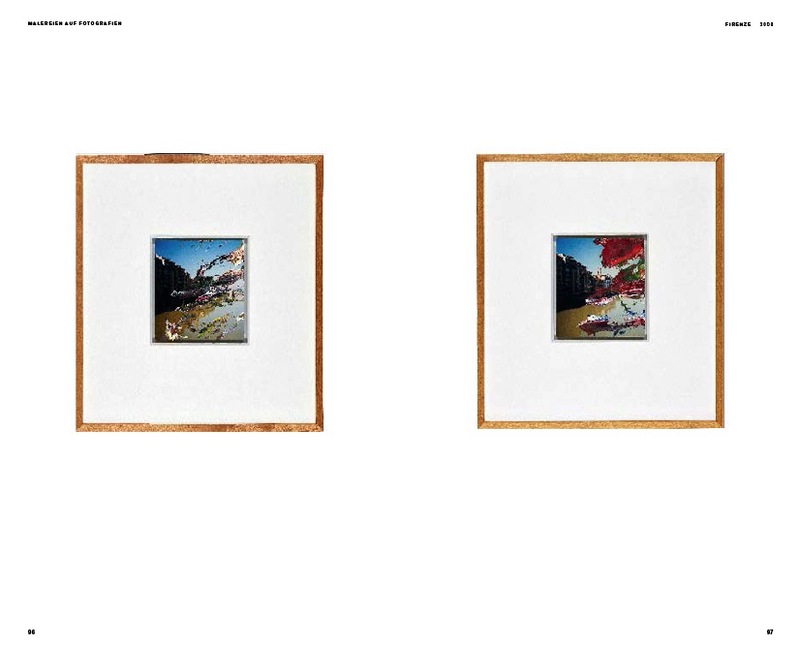 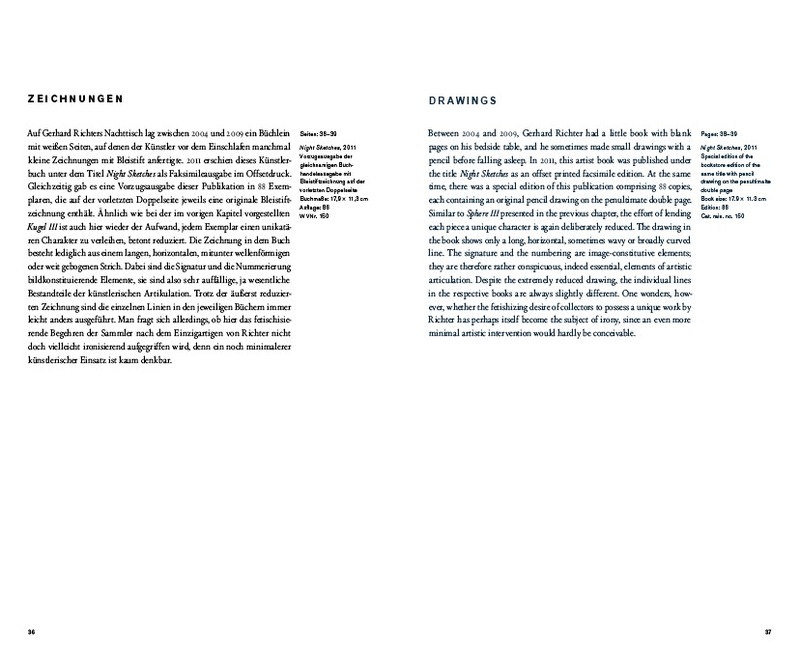 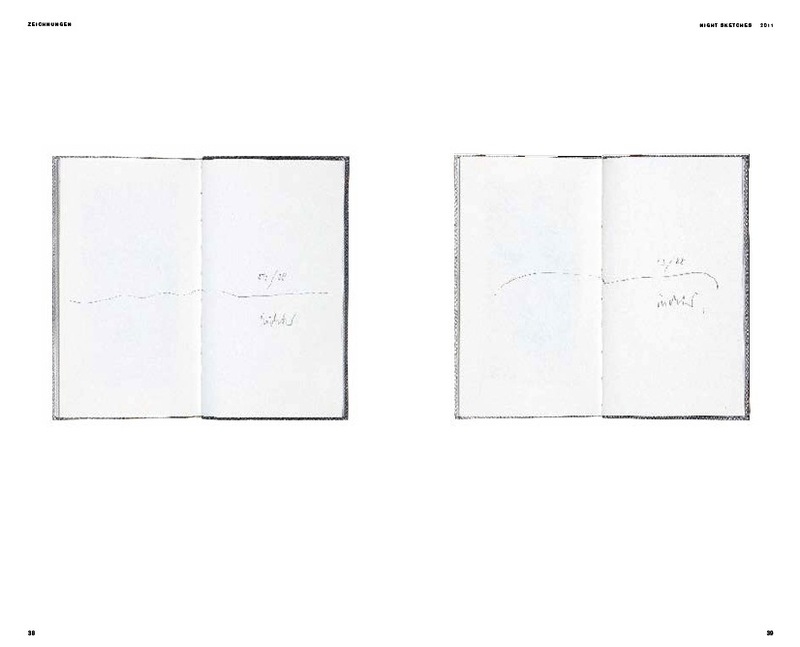 The Editions« at Museum Folkwang in Essen.